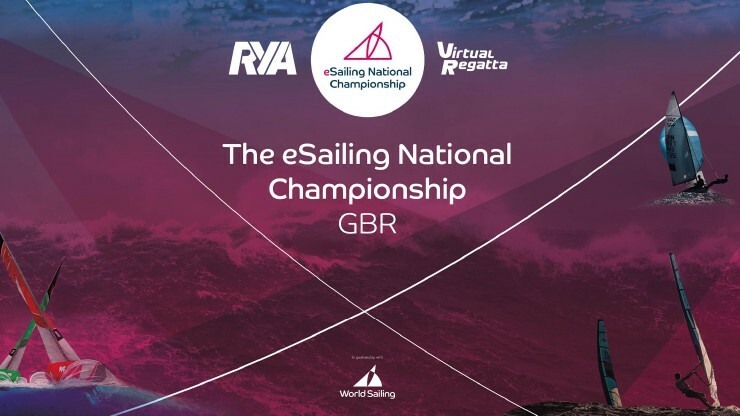 The RYA has joined with World Sailing and Virtual Regatta, to launch the GBR eSailing National Championship at the RYA Dinghy Show. All players from the United Kingdom will automatically be entered into the exclusive GBR eSailing National Championship, racing the same challenges, seasons and playoffs as the eSailing World Championship and ranking both nationally and globally. The inaugural season will end on 1 September 2019 with the top ranking British eSailor crowned the 2019 GBR eSailing National Champion. The top ten British eSailors will automatically qualify for the eSailing World Championship Finals Playoff taking place in early September, with the top eight advancing to the 2019 eSailing World Championship Final in Bermuda. Last year’s eSailing World Championship saw 170,000 unique players from 74 nations battling it out to be crowned eSailing World Champion. Inspired by the excitement of sailing, the game aims to reach both sailors onshore, as well as those without access to sailing equipment. Visit www.virtualregatta.com or download the ‘Virtual Regatta Inshore’ App from the App Store or Google Play.